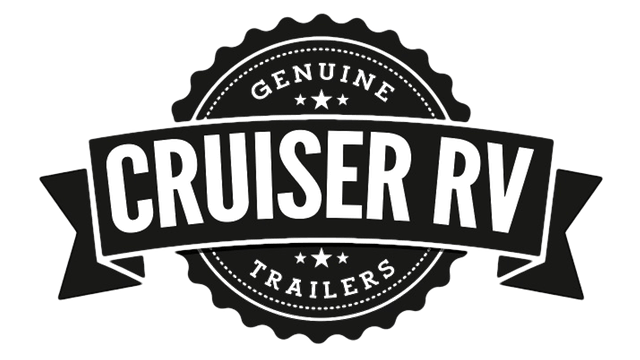 From hardwood framed cabinetry, hidden hinges, stainless steel kitchen appliances, and full extension drawers every Cruiser RV floor plan is designed with the customer in mind. Enjoy spacious counter tops, ample storage and comfortable furniture on your camping adventure wherever that may take you. With multiple great floor plans to choose from you are sure to find something that you love. Do not miss out, give us a call today or come on down to Grove RV for more information. Trades accepted and financing available. 2019 Cruiser RV Fun Finder 27BH Travel Trailer Brand new and beautiful 2019 Fun Finder bunk model travel trailer. This unit features a forward master suite with an island king bed. Fully equipped kitchen with stove, oven, refrigerator, microwave, and a deep stainless steel sink. Dinette seating and a media centre in the living space….